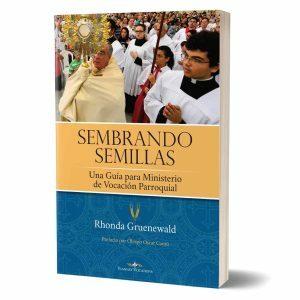 A comprehensive manual on how to start and sustain an effective Vocation Ministry in the typical Catholic parish. 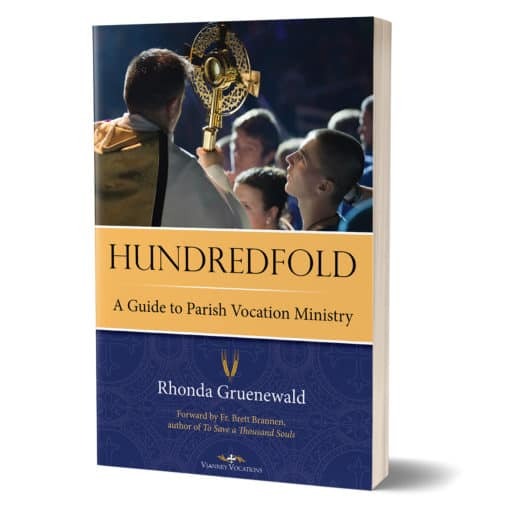 Hundredfold is the definitive handbook for promoting vocations in Catholic parishes. 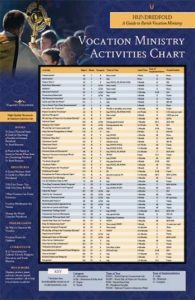 The book provides step-by-step guidance on how to carry out dozens of vocation-oriented activities, from powerful Holy Hours to innovative ways to support seminarians and inspire altar servers. 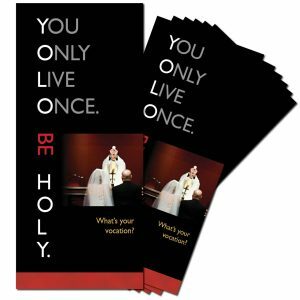 It’s written for ordinary Catholics in ordinary parishes who want to inspire an extraordinary new generation of priests and religious. Hundredfold goes beyond the nuts-and-bolts of simply running vocation activities, offering wisdom about how to start and sustain a healthy ministry. The author describes each phase of developing a strong vocations ministry, from start up to maturation. For example, if readers are starting a brand-new committee, they’ll form realistic expectations about what they can accomplish in the first couple of years. Existing committees, such as longstanding Serra Clubs, will gain a new vision and fresh ideas for their continued ministry. Whether you’re working with a few people in your home parish, or are part of a network of vocation committees in your diocese, Hundredfold is a goldmine of real-life wisdom and practical ideas. 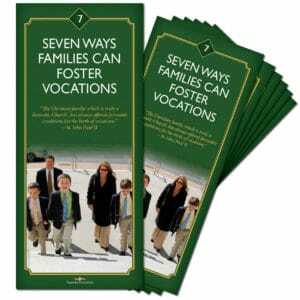 “Good vocations flourish in good families—and good families flourish in good parishes. Thank you, Rhonda, for the inspiration of Hundredfold! Over the course of four years, Rhonda Gruenewald turned her parish’s dormant parish vocation committee into a powerhouse ministry brimming with energy. With her leadership, St. Cecilia’s has become a model “vocation parish,” with year-round programs to help youth to discern their vocations and adults to support them. 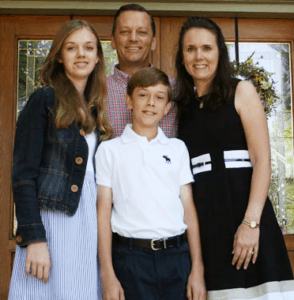 A convert to the Catholic faith, Rhonda is a former speech and English teacher with a knack for organization and a tremendous love for the priesthood and religious life. She lives in Houston with her husband and two teenage children.